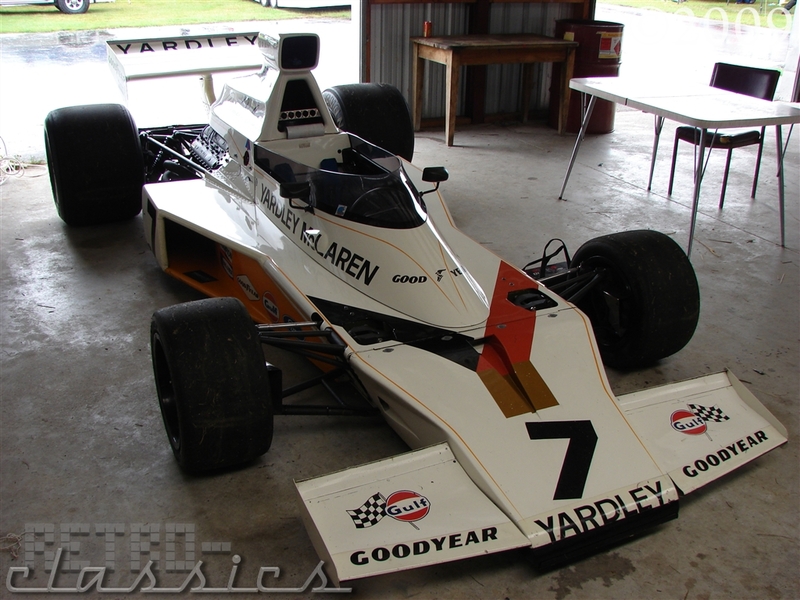 The second of the photo feature cars from this years Teretonga Classic Speed Fest. This car might look ugly as all hell, but it’s a fantastically cool car at the same time. Unfortunately I did not get a chance to see it on track due to my late arrival. It’s nothing by comparison to the original PDL Mustang as far as aesthetics go but it makes up for it in a more sorted, purposeful race car appearance. 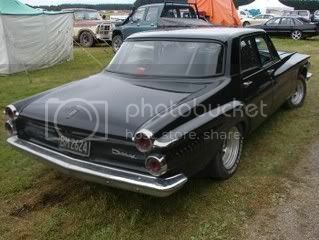 This car has been at the last few Classic Speed Fests. this time as I was wandering about, it was inside the scrutineering shed and being that it was raining outside, I thought it would be an ideal moment to shelter from the rain and take a few shots of a fantastic and impressive vehicle. Once you’ve done that, come back and oggle the beauty that is this car. I probably should have taken more photos but I think I was getting in the way of people as it was so I didn’t want to spend too long fluffing about. Each of the photos links directly to a 1024×768 version. Alternatively you can view the flickr gallery of 9 photos via the link at the end of this post. As promised, though delayed (my apologies) I’ve uploaded the photos I took at the CSF this weekend just been. 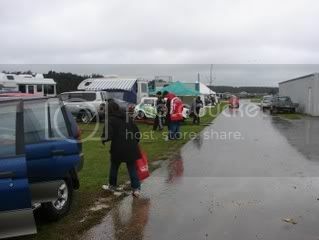 Sadly there’s not too many, the weather was horrible and as a consequence I didn’t get out until late and a lot of competitors had packed up or their cars were tucked away in makeshift sheds and covers, sheltering from some bitter and cold rain. Here’s a few samples of the gallery, follow the link at the bottom of the post to see the rest. Despite the weather being absolutely atrocious, I did manage to get out for a little while this afternoon once I realised the weather was not likely to improve and I got a few snaps. Not as much as I would have liked but it was cold and I didn’t much fancy being stuck out in the horrid weather for an extended period of time. The weather. To be avoided. 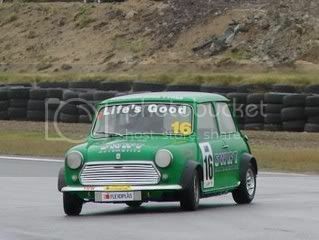 I think the windscreen banner explains it all really, having a ball in the wet around Teretonga amongst other classics. “Life’s Good” Indeed. After the entry about the Dukes of Hazzard replica that went all pear shaped, I got all nostalgic for Mopar’s and thought I would have a dig through my various photo albums to see just what pictures I had of such beasts that I could share with you all. These are what I came up with, just from a previous few events I’ve been to recently, obviously these weren’t Mopar Nationals or any such thing, just the rare Mopar few that attended Race Events as spectator cars, as well as a few race versions. With a few taken at the “Horsepower Heaven” show. 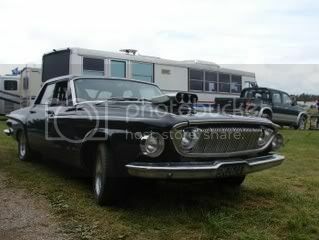 Perhaps my favourite, a Dodge Dart that was spectator at the recent NZV8 Race Series, Teretonga 200 Event. You can see more from said event from my entry, here.